The 'emergency rescue committee' was set up by a group of American and exiled German liberals during the Second World War to help save some of Europe's leading intellectuals and artists from the Nazis. Among those the group rescued from German-occupied France were artists Marc Chagall and Max Ernst, surrealist leader Andre Breton and German novelist Heinrich Mann. 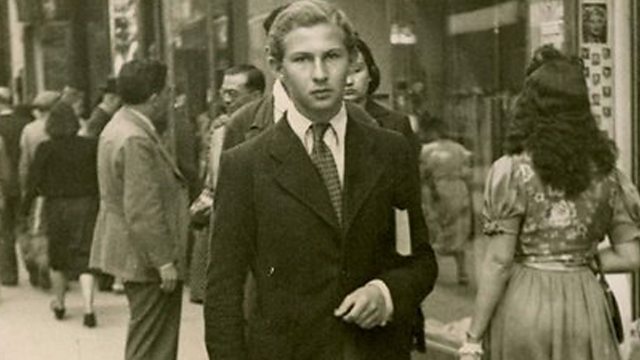 Louise Hidalgo has been hearing from Justus Rosenberg who worked for the committee and had his own narrow escape from the Nazis.